Using Viber, you may send images right in the chat form. This functions is very comfortable, considering that these images can be made in high definition and may have any size you like, - everything depends on your camera. If you have a professional camera, you may make a photo with it, then copy the appropriate image to the phone memory, and then send it to your friend via Viber. But while receiving images, you need to know where exactly are they stored in phone memory. If you would need to reinstall the app, won’t all chat images be erased, and with them won’t you lose the photos from the last vacation or trip? In this article I will tell how to save pictures from Viber, received in the text message from the subscriber. Actually, in modern versions of Viber (after 5.6 build release) there is no way of manually setting the location of images on the mobile gadgets. 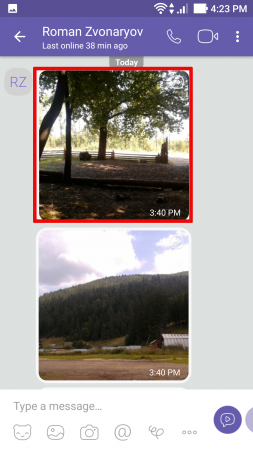 If you receive a photo in the chat, it is automatically transferred to the gallery on the following path: root/sdcard/Viber/media/Viber Images. This time you don’t need to do anything manually. Also there are no specific settings in Viber itself. 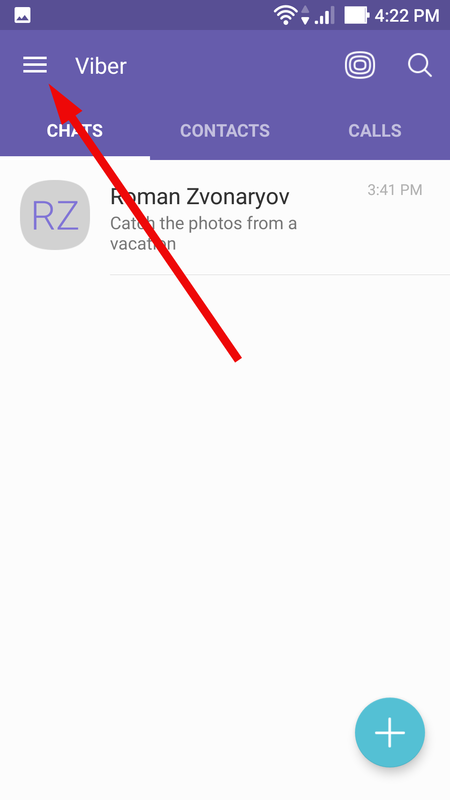 In earlier versions of Viber (prior to 5.6 build) two distinct functions were available in order to save pictures in the gallery: automatic and manual. Now I will describe them more precisely. in the settings choose the “Save to Gallery” option. 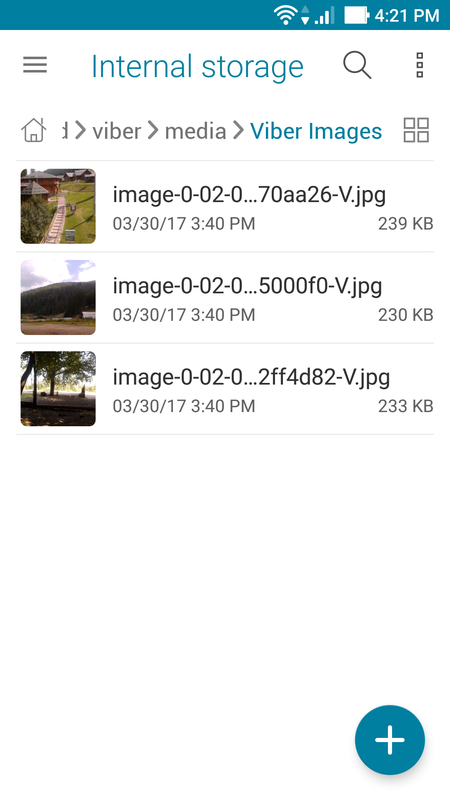 After performing these steps, all the pictures received via Viber, will be downloaded and stored in the phone gallery automatically. after that tap on the “Save to Gallery” menu item. Such an algorithm allows to flexibly control the allocation of memory on the device. 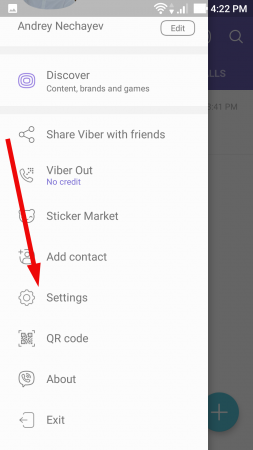 In this article I have described the procedure how to download photos from Viber on the device, based on Android OS. On iPhone the way this functionality works just identically, whereas manual saving of photos to the gallery is still available.